At Grant County Lumber we order the brands you want. Some lumberyards only sell one window brand or one siding brand/kind. 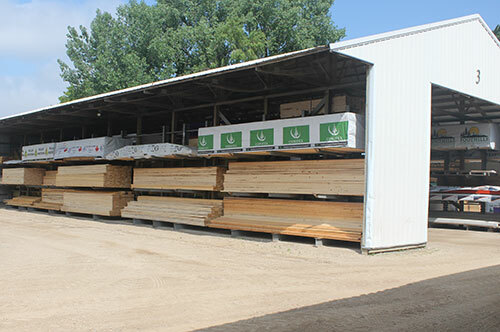 We can get many different brands of windows, doors, millwork, siding, pole barn steel, roofing, decking, soffits, cabinets, counter tops, overhead doors, lumber, insulation, foundations, tools, hardware and more. We also stand behind what we sell. We expect support and service from our suppliers and products so we can pass this along to you. We have been in Elbow Lake since 1985 and expect to be here for many years. If a product in your home needs service we will take care of it. Quality products at affordable prices allow you to enjoy your home worry free.